Good oral hygiene not only impacts the health of the mouth and oral tissues but also maintains our overall well-being. Dental caries and gum diseases are prominently increasing today. There is a definite need to plan a good oral healthcare routine to keep our teeth clean and healthy. 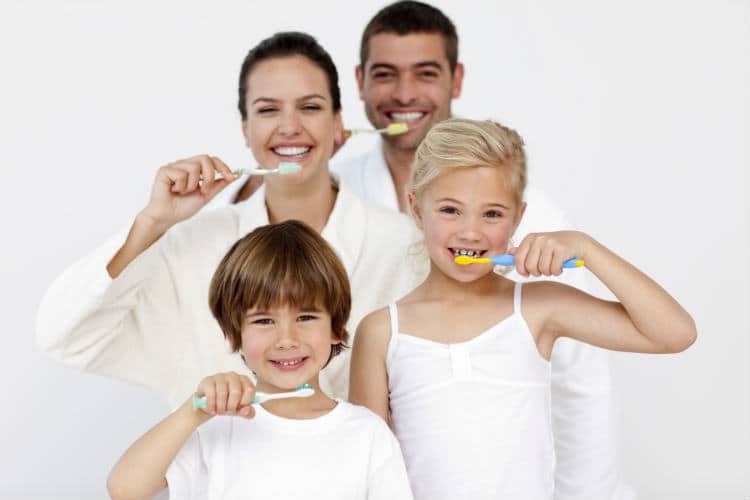 Since our childhood, we have been taught to brush our teeth regularly to keep them protected from the oral bacteria. But did you ever pay attention to the type of toothbrush you use? Earlier, the toothbrush was made with nylon bristles and had a standard size. People did not have other options when it came to choosing a toothbrush. But now, toothbrush comes in different sizes, bristles. The electric toothbrush has recently gained attention in the market. The power driven toothbrush decreases your efforts and increases the efficiency of cleaning the teeth and maintain healthy hygiene. Whatever the type may be, choosing the right toothbrush is essential to ensure complete protection from the adverse effects of dental problems. Let’s read the article to know the criteria that will help you to choose the right toothbrush for you. A toothbrush is an essential oral hygiene tool that is used to clean the teeth, gums and the tongue. It consists of two parts, the head, and the handle. The head of a toothbrush consists of clustered bristles where toothpaste is placed to help remove the debris and plaque from the surface of the teeth. The head is attached to a handle which facilitates the cleaning and allows us to reach the different areas of our mouth. What is the purpose of a toothbrush? A toothbrush has only one purpose which is to clean the surface of the teeth and maintain good oral hygiene. When you put the toothbrush bristles against the tooth surface, it aggravates the adherent forces between the food and the tooth surface. It disrupts the food from its place and flushes out from the surface of the teeth. In addition to this action, the toothbrush also removes the layer of plaque and polishes the tooth surface, making it white and clean. In turn, healthy teeth maintain the health of the surrounding gums and prevent it from bleeding. The toothbrush can also be used to clean the dorsal surface of the tongue and solve the problem of bad breath. What are the types of toothbrush? Commercially, there are two types of toothbrush available in the market. An individual manually uses this type of toothbrush by placing it against the teeth and the gums at an angle and applying vibratory motion to move the toothbrush upwards and downwards. This is the best method used for brushing the teeth. A manual toothbrush may cost you from $10 – $50. This toothbrush can be used by anyone but is mainly specialized for people having a disability or inability to control muscle tone during brushing. The electric toothbrush stimulates the brushing action on its own and sometimes may add extra vibrations to clean the teeth. Both types of toothbrush are equally effective and efficient in cleaning the teeth. It only depends on the manual dexterity of the individual. 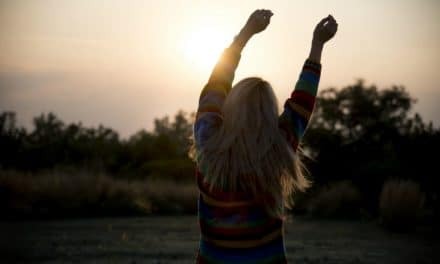 How to choose the best toothbrush for you? There is a variety of toothbrush available in the market. 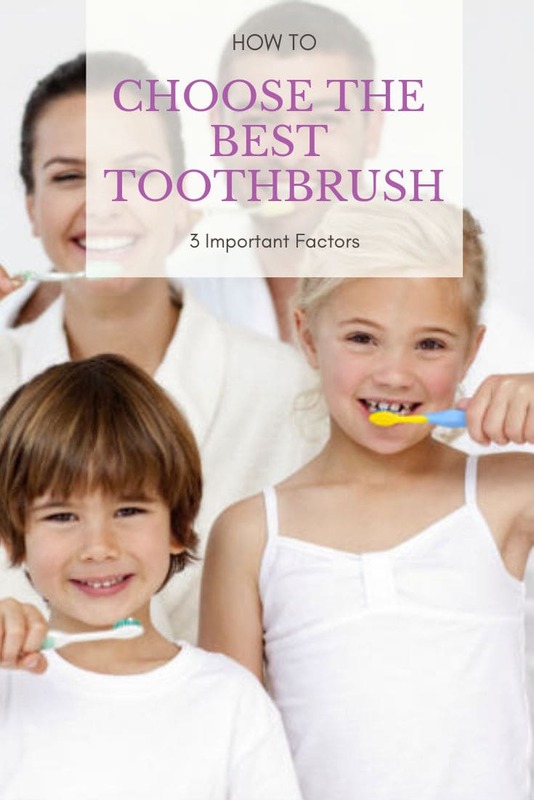 But before buying any toothbrush, there are three specific criteria that you should consider. The size of the head of a toothbrush will allow its ability to reach the difficult areas in the mouth. Small head toothbrush with a width of half an inch and length of one inch is said to be ideal for effective cleaning of the teeth. Soft bristles are the best to remove the plaque and debris from the surface of the teeth without abrading the enamel. Soft bristles with round tips efficiently clean the teeth and remove the plaque along the gum line ensuring total protection of the teeth from dental caries. Long handles with a good grip are ideal to allow you to hold the brush firmly and control the pressure and motion of the toothbrush while brushing. Long handles with flexible neck are equally useful to clean the teeth. Ideally, you should replace your toothbrush after every three months. If your toothbrush starts to wear quickly, that indicates the application of too much pressure while brushing. Try to brush gently around the tooth surface and gums. Also, change your toothbrush after you’ve recovered from a cold. 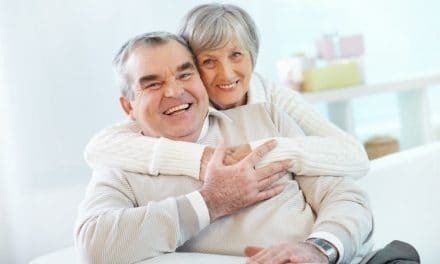 The bristles can collect the bacteria or germs from the mouth that are present during a cold or flu and may transfer when you are healthy and cause reinfection. 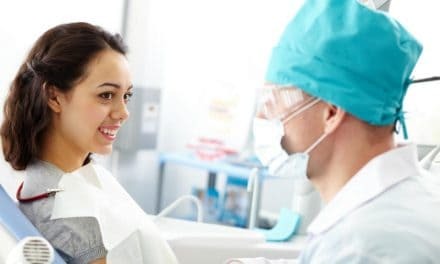 While everyone follows their way of brushing the teeth, it is recommended to follow the standard procedure to prevent any damage to the tooth surface and the gum tissues. Place the toothbrush pointing upwards at an angle between the tooth surface and the gums and roll the brush down towards the occlusal surface. When you continue this movement on every tooth surface, you will notice an upward and downward movement of the brush. If this technique is too critical for you to use, you can switch to a more straightforward circular movement covering all the surfaces of the teeth. Brush twice a day regularly to keep the oral tissues healthy and clean. By now you must have understood the factors that are important while choosing the best toothbrush for you. To ensure that you are using a quality product or a certified toothbrush, you can look for the American Dental Association seal of approval on the box. 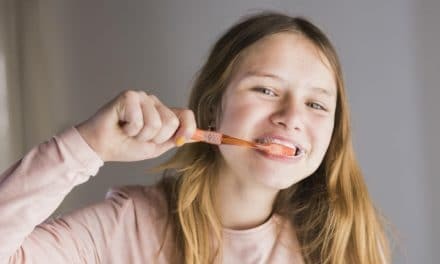 Whichever type of toothbrush you may use, following the specifications and a right brushing technique will take you a long way in maintaining the health of your teeth and gums. You can also consult a dental professional to recommend the best toothbrush and demonstrate the right method of brushing teeth. Follow a regular dental routine and maintain your oral health for life.